Includes 8 desktop PCs, 6 laptops, a network Mono Laser Printer, 70″ interactive whiteboard, projector & Wi-Fi. Our training room has a light and airy feel, large windows provide lots of natural light making it ideal as a learning environment. This room offers two distinct areas, PC workstations are arranged around the perimeter of the room in addition to a boardroom style seating area at the centre. 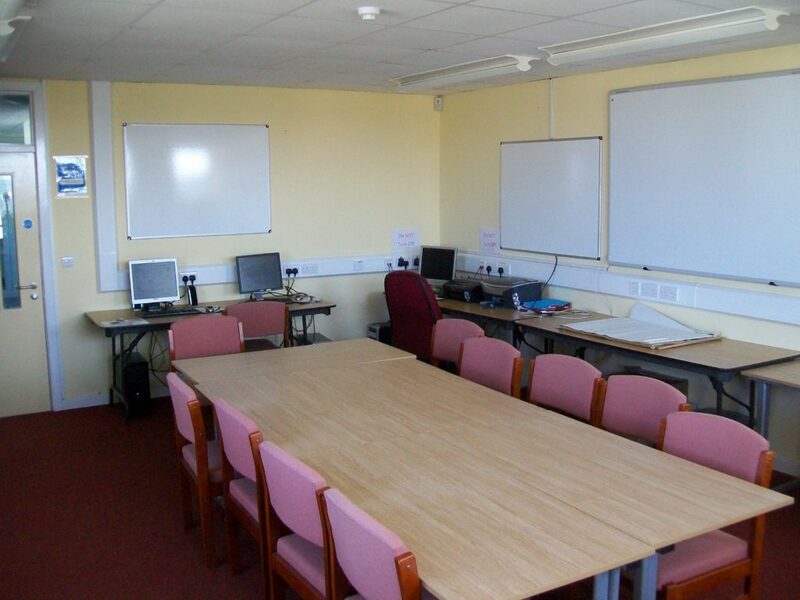 A range of ICT equipment is included with the room hire, a Hearing Induction Loop is also present in this room. 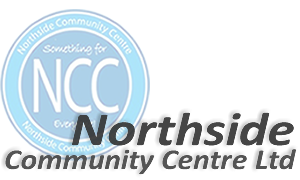 Catering services can be arranged on request although the room does have the benefit of a small kitchenette/refreshment area.The centre has full disabled access and free parking.